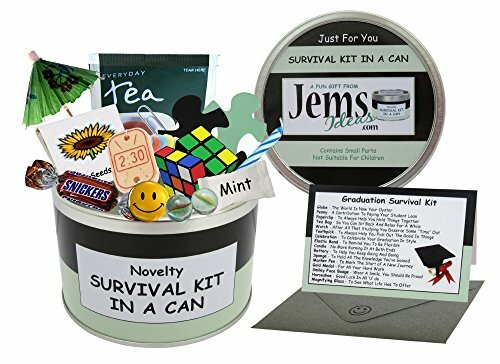 Archive for "Top Graduation Gifts"
Graduation Survival Kit In A Can. 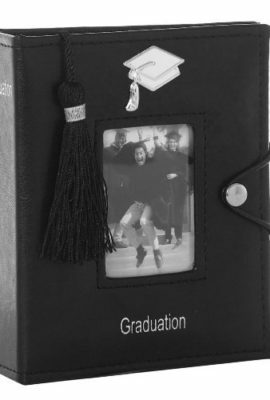 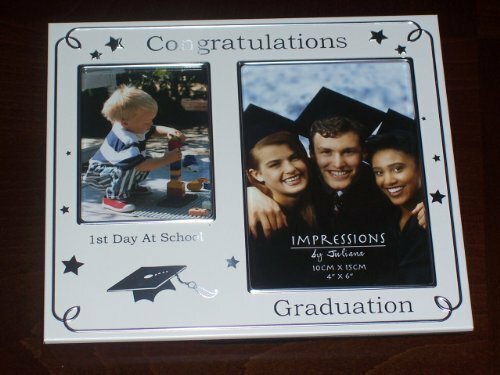 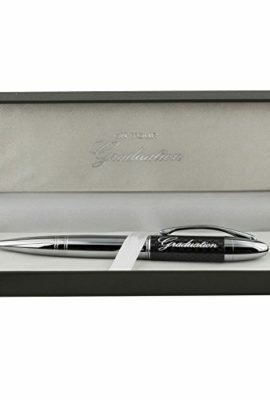 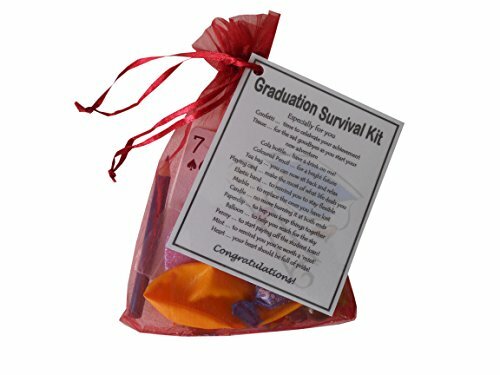 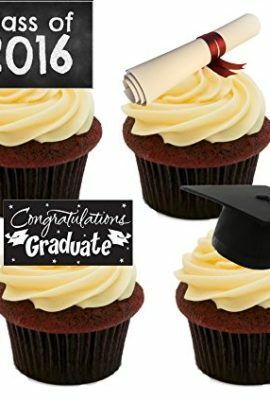 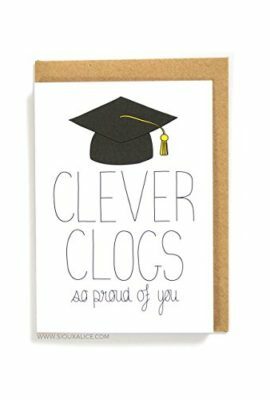 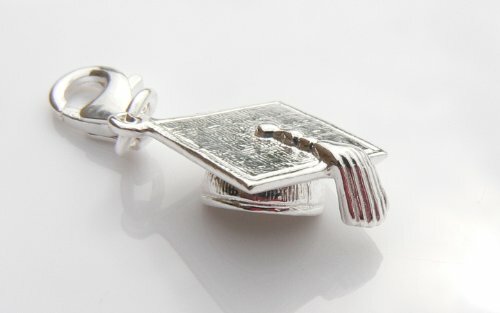 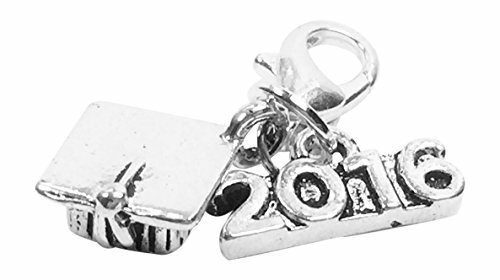 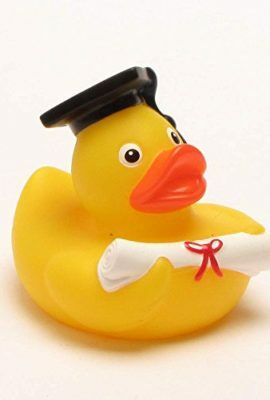 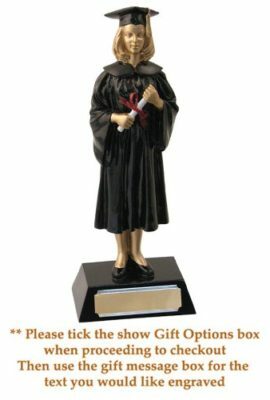 Humorous Novelty Fun Gift – Graduation/College Present & Card All In One. 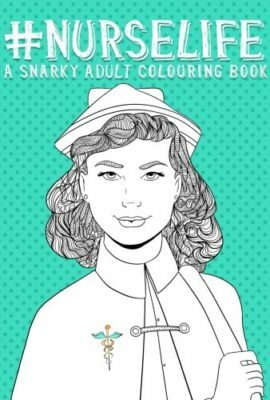 Customise Your Can Colour.